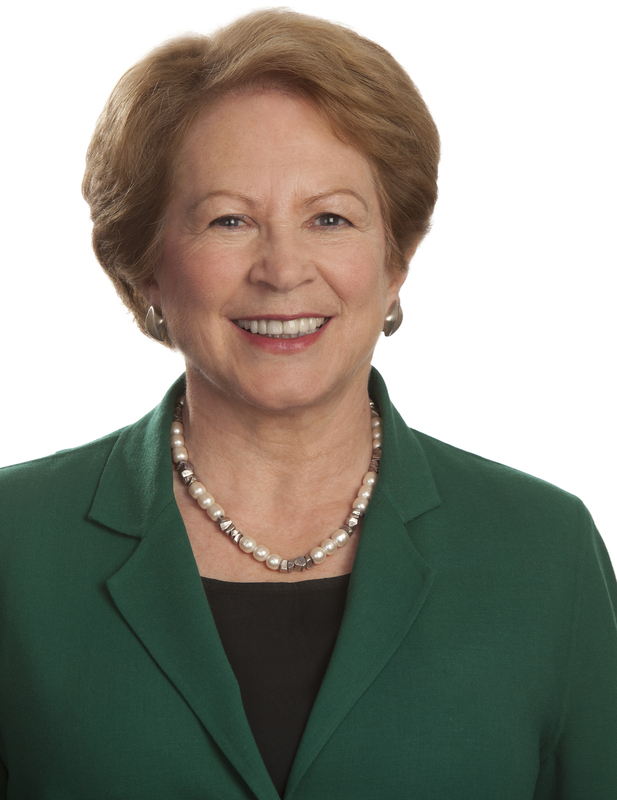 Carol Geary Schneider is president emerita (1998-2016) of the Association of American Colleges and Universities (AAC&U) and a Fellow with Lumina Foundation where she is working on initiatives related to equitable access to high quality learning. During her AAC&U presidency, the association became widely recognized as a powerful force and resource for strengthening the quality of student learning in college for all students and especially those historically underserved in U.S. higher education. Through AAC&U’s “making excellence inclusive” initiatives, Greater Expectations (2000-2006) and LEAP (Liberal Education and America’s Promise, (2005- ), Dr. Schneider worked both with educators and with employers to develop and promote a framework for quality learning that addresses both students’ career aspirations in an innovation-fueled economy and graduates’ development as capable and engaged citizens in a diverse democracy and an interdependent global community. Building from this work, Dr. Schneider later became a co-author of Lumina Foundation’s Degree Qualifications Profile (2014) which now is being used by hundreds of postsecondary institutions in their own educational renewal initiatives. Dr. Schneider has published extensively on all the major areas of her educational work and is frequently cited both in the higher education and national press (see here for writings and speeches). She is a graduate of Mount Holyoke College; studied at the University of London’s Institute for Historical Research and earned the Ph.D. in history from Harvard University. She has taught at the University of Chicago, DePaul University”s School for New Learning, Chicago State University and Boston University and has been a visiting scholar at The Getty Institute and the American University of Cairo. She is the recipient of 14 honorary degrees and numerous honors, including the 2014 University of Pennsylvania’s Zemsky Medal for Innovation in Higher Education and the 2016 President’s Medal recipient from the Charles and Stella Guttman Community College.